Even though no Jews lived in the historic Jewish heartland of Judea and Samaria before the 1967 Six Day War, it is now home to hundreds of thousands of Jewish settlers, who are almost as diverse in their outlooks, origins, ideologies, and socioeconomic backgrounds as Israeli society itself. How did it happen? What drew them there? The story of Israeli settlements in the West Bank is an intriguing, unavoidable feature of modern Israeli life: complex and elusive in its early years, and increasingly wild and tragic as the years go by. It is a story that has been with us for almost half a century, and still shows no sign of resolving itself. Much like the Occupation itself, the settlement phenomenon has received extensive coverage in the media. But this coverage tends to focus on fallout, and rarely on the ideological and historical forces that led to the creation of the settlements and with them, the unflinching grip that Israel has on the West Bank, a grip that has become the new hallmark of a society once founded on the ideals of secular liberalism and equality. Combining history and headlines, THE SETTLERS is the first comprehensive look at the meeting point, where radicals, idealists, messianic fanatics, true believers and political opportunists, living on the fault lines of an age-old conflict, come face to face with history itself. Today, the settlers threaten to destroy what little peace remains in the Middle East. "A compelling, must-see, tour de force." 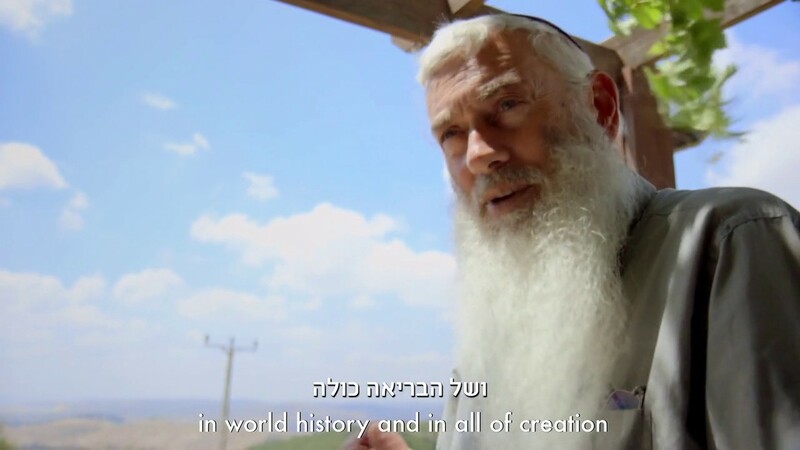 "Everyone who cares about Israel should see Shimon Dotan's THE SETTLERS." "Shimon Dotan's film is a distinctly important addition to the study of Israel's policies and practices in the occupied Palestinian territories. Documenting the development of the settlement project, it debunks many of the narratives commonly used to explain the ongoing conflict between Israelis and Palestinians. Although it will undoubtedly provoke many contentious discussions, the facts it reveals are not only vital to the pursuit of justice and peace but are also the hallmark of great documentary work."